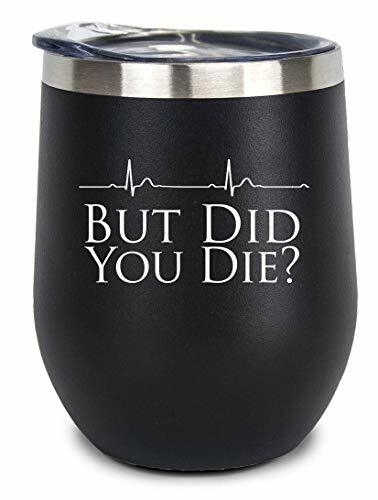 Funny gift for any healthcare professional! Patient satisfaction scores getting you down?! Reply with, "But Did You Die"?! End of discussion. Perfect way to sip your favorite beverage and relax at the end of a long, hard day! If you have any questions about this product by Joyful Heart Company, contact us by completing and submitting the form below. If you are looking for a specif part number, please include it with your message.